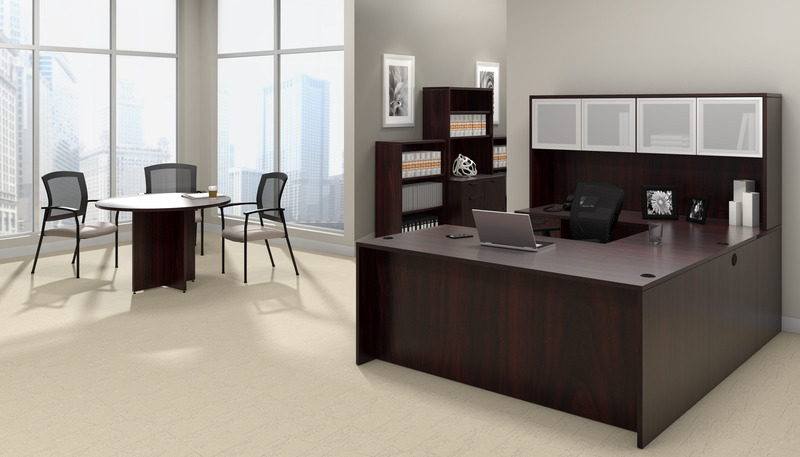 The professional office furniture from the Cherryman Industries Ruby casegoods collection is perfect for upscale executive office, boardroom, and reception area makeover projects. 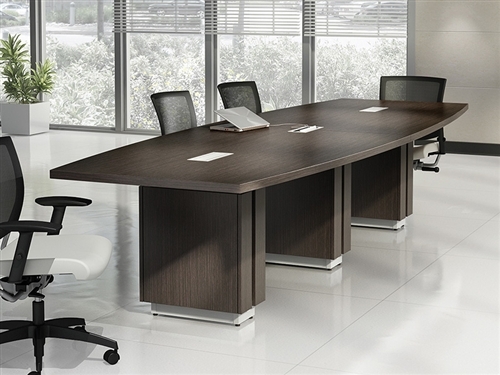 Cherryman Ruby desks offer high end appeal while the best selling cherry finished conference room tables from this popular line are sure to earn your meeting area the compliments it deserves. 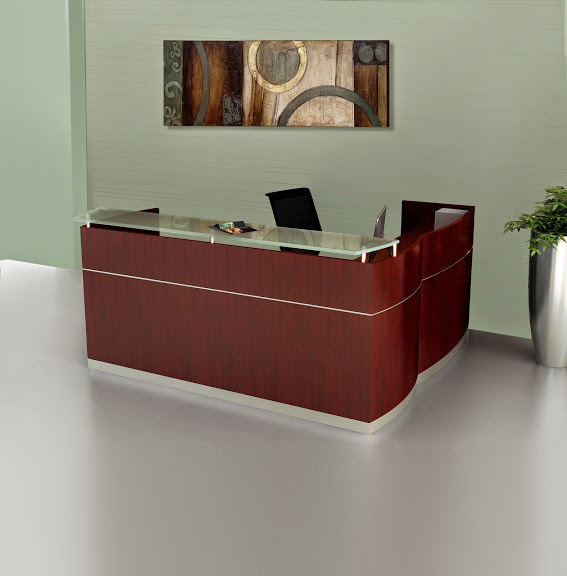 OfficeAnything.com is proud to offer the full line of Cherryman Industries Ruby components for sale with free shipping. 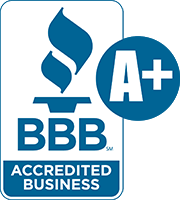 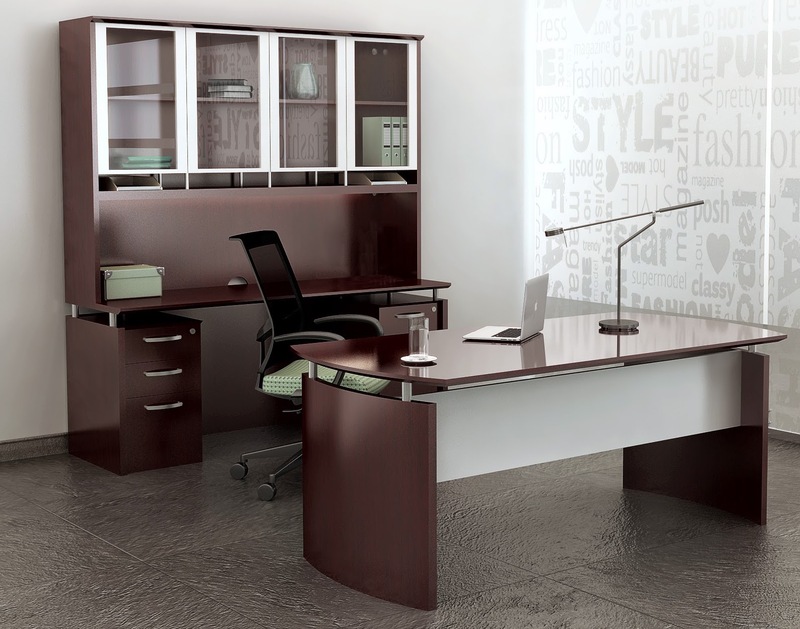 Contact our team of specialists today for Cherryman Ruby furniture discounts and current bulk discounting opportunities to maximizing your shopping budget. 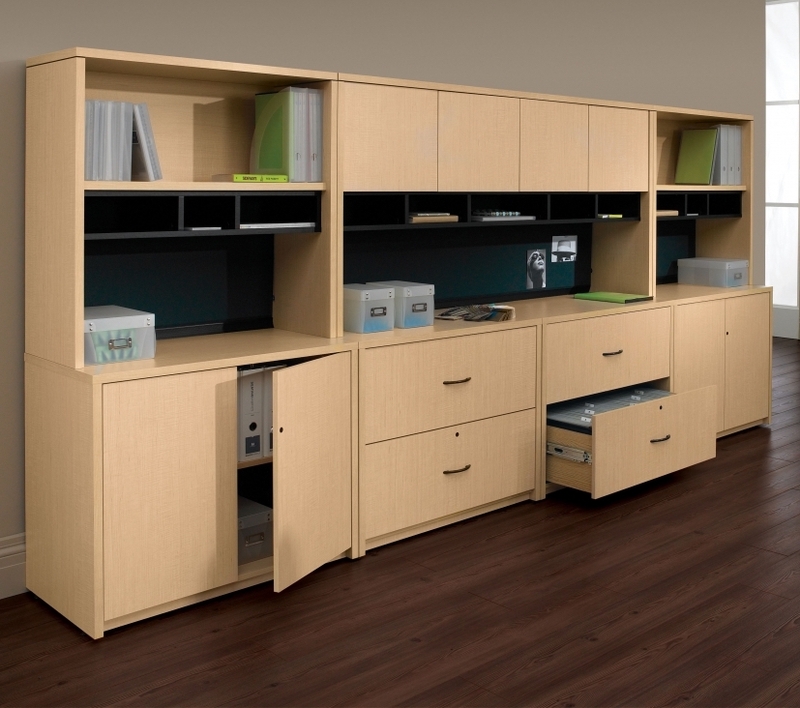 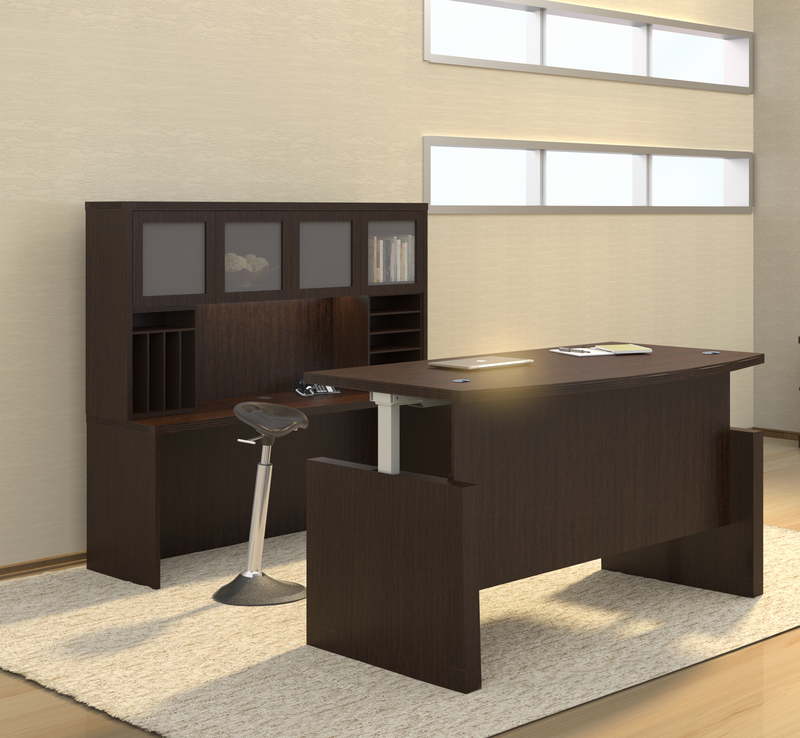 Thank you for taking the time to shop our selection of Cherryman Industries Ruby series office furniture. 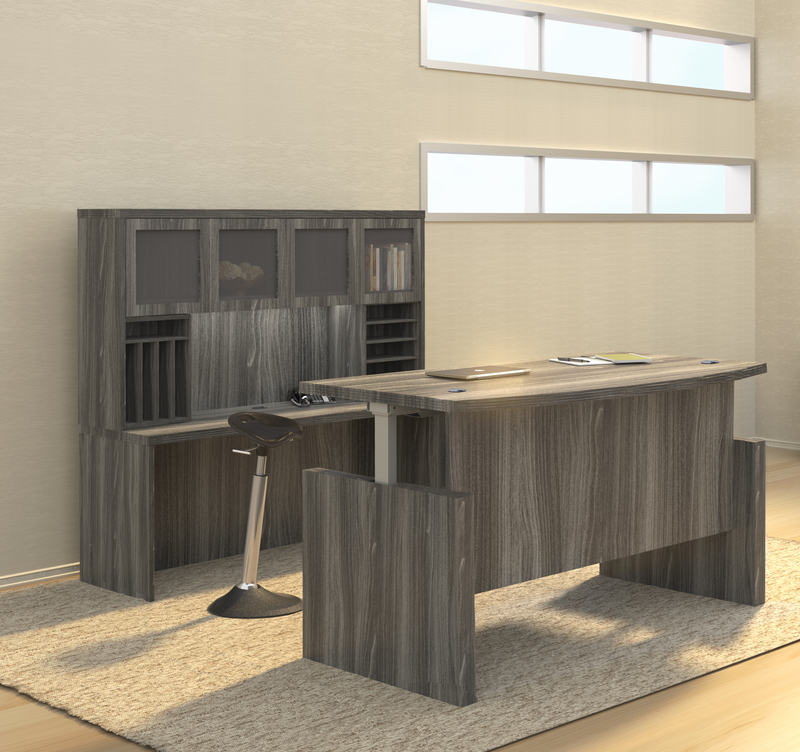 We are proud to offer conference tables, reception stations, and desks from the Cherryman Ruby collection at up to 60% off retail. 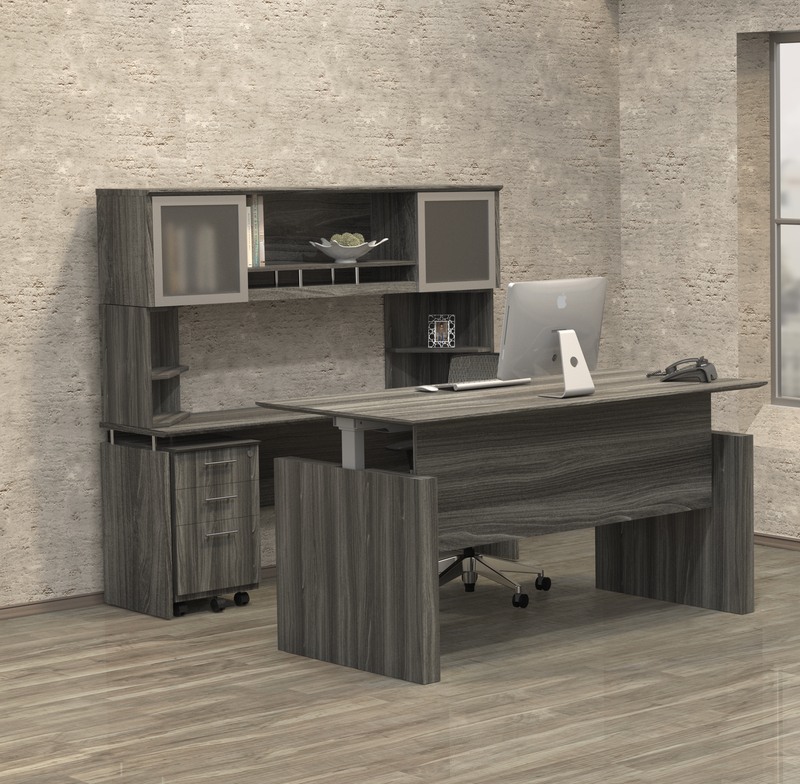 In addition to the Cherryman Ruby components for sale here, you might enjoy shopping products in additional categories like home executive desks, new ergonomic office chairs, executive conference tables, and more. 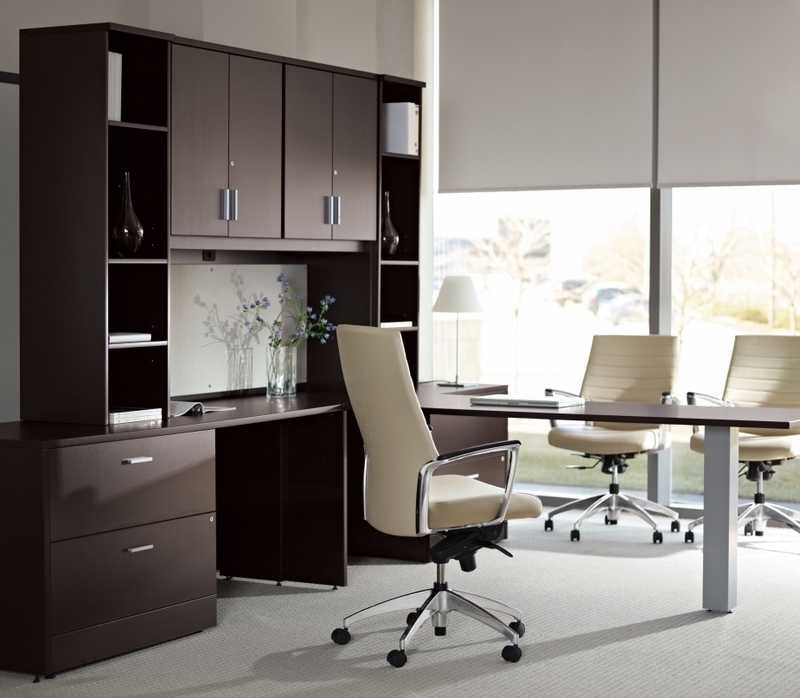 We are proud to offer a host of quality office furniture and office chairs from industry leading manufacturers like Cherryman Industries. 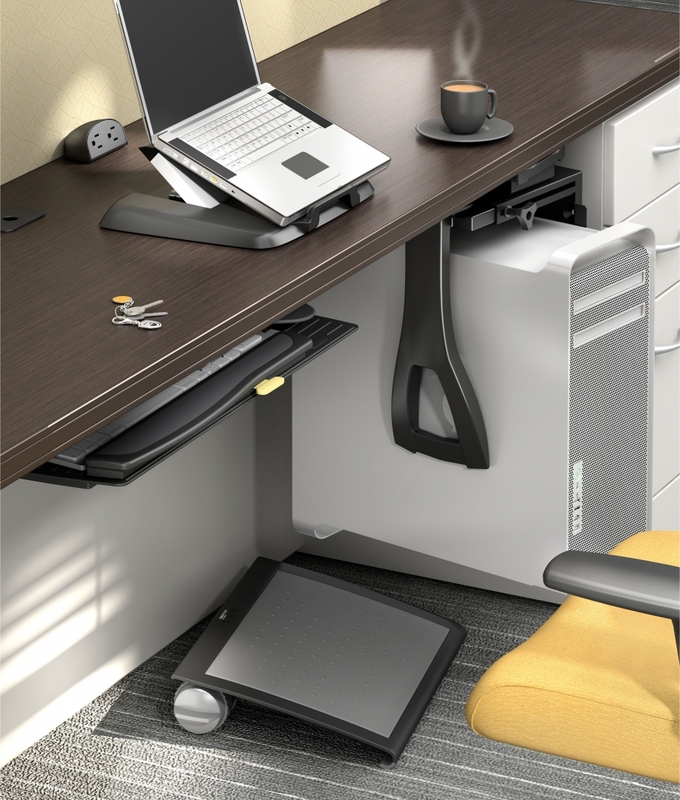 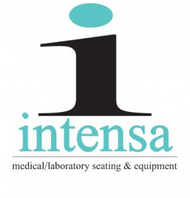 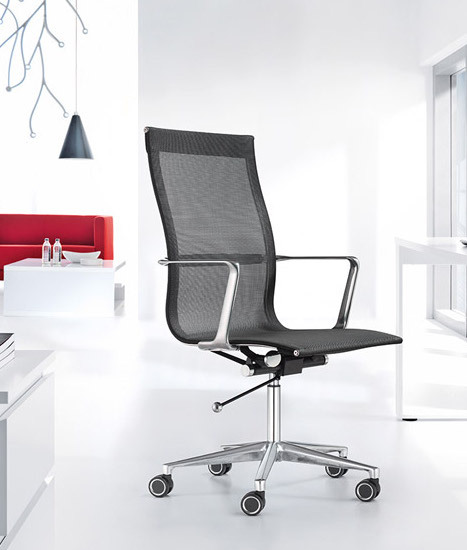 Choose OfficeAnything.com for discount office furniture and office chairs!